Compared with the great willowherb and rosebay willowherb, this is rather an insignificant plant. It thrives in a wide variety of soils, from permanently damp peat bogs to dry waste land, but is usually at its best in well shaded marshy places. 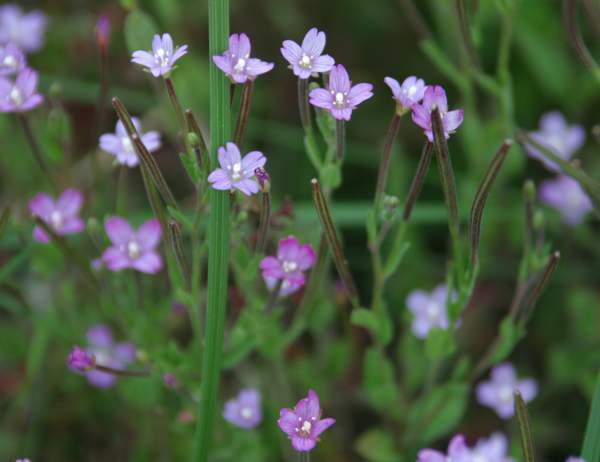 You are likely to find this wildflower in bloom from June right through to early September.